If you ever have to run `knife cookbook delete COOKBOOK_NAME --purge` for whatever reason, the purge _will_ wipe out any files with the same checksum that belong to other cookbooks. When clients come along and ask for all the file contents, they will receive 404s for that purged file and their chef-client run will fail during the cookbook synching phase. A way to recover from this condition would be to drop the original contents in the correct location on disk after adding the appropriate bookshelf header to the cookbook file contents. Let's talk about the path of the files first. We can use the ruby digest/sha1 gem in an irb sessions to generate the bookshelf paths under /var/opt/opscode/bookshelf/data/bookshelf if we know the name of the file. When a bookshelf file content download fails with a 404, but the cookbook exists, an error will be lodged in several of the files under /var/log/opscode/bookshelf. You can look in current and crash.log. This error will contain the name of the file in the format shown below where a name is assigned to the entry variable. Ok, let's try to get to a file we know should be there. On my test system, this particular file is in the data storage area. If we are receiving a 404 for a cookbook file where the cookbook itself otherwise exists, then we would know to not expect it to be there and that this recovery process applies. Notice in the irb code above that we generate a hash in the entry_hash variable based on the string that we save in the entry variable. This is just how the Chef Server erlang code views it too. Then, we can notice the first eight characters in that entry_hash. In groups of two, they are 77 10 a4 4c. If you look closely at the final ls command above, you will see that my shell is in /var/opt/opscode/bookshelf/data/bookshelf already, and I've specified a path to the actual file content file using those groups of two, followed by the actual filename composed of the Chef Server organization + a %2F (that's "/" in computerese), + the name of the file based on its actual checksum. 2. Place that content in a file. We'll call it PLAIN_FILE here. 3.  Run the attached script on that file like this on your Chef Server. I would specify a temp path for the BOOKSHELF_FILE, then move it into place afterwards to the actual bookshelf data store location I explained above in "Bookshelf File Paths": `/opt/opscode/embedded/escript/bookshelf-header-adder.escript PLAIN_FILE BOOKSHELF_FILE`. This script serves to produce a new file which contains the necessary 2 bytes of bookshelf magic + 16 bytes of digest + newline as a header, followed by the plain text data that originally made up the cookbook file. 4. Check the generated file contents, then move it into the correct path and filename under /var/opt/opscode/bookshelf/data/bookshelf using the "Bookshelf File Paths" info above.